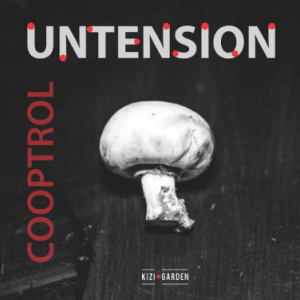 Kizi Garden is proud to present you the Untension EP. 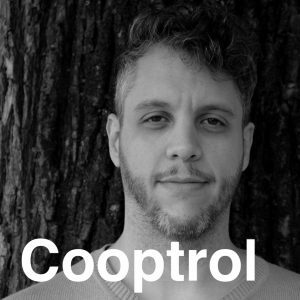 Cooptrol is back on the dubby 4-on-the-floor realm with this new EP. 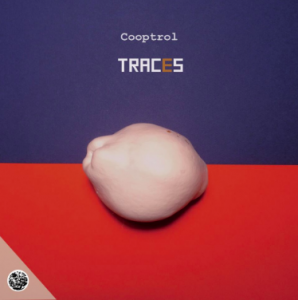 You will find in it a mixture of classical dub-techno elements with the particular sound design and structures that are characteristic of Cooptrol’s more experimental output. Untension is an exercise in tangential stylistic unification. 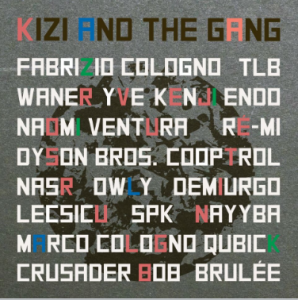 These tracks are groovy, complex, deep and accessible at the same time.